The premier motor coach, minibus & charter bus rental company servicing Hackensack, New Jersey. Book your charter bus now by calling 1-718-779-1151. If anyone tells you that transportation is the major hurdle for touring Hackensack, please do not give much credence to those words. Reason for that is simple! In all likelihood, the person voicing that opinion must not have used the transport services of RVP Tours. And, here you are; just about to opt for our charter bus service! 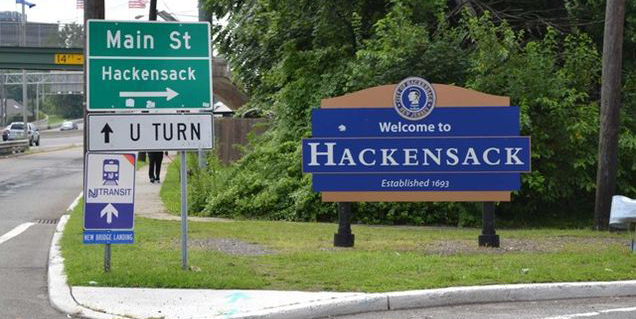 You have numerous locations in Hackensack and safely count upon our charter buses to be driving you to all these points, without omitting even a single tourist spot. Here, a special mention has to made of the Escape Room NJ, which is an amusement center appealing to all age-groups. Of course, even other than that, the town includes many other must-see zones. The moment you board our bus, you can leave things like directions, traffic, etc., to our expert drivers. You just have to concentrate on deriving maximum joy from the trip. Soon as you are through with the trip, you cannot help becoming a staunch advocator of our services. Even for your next visit of the town, you cannot dream of hiring any transporter barring RVP Tours. Therefore, please do not delay anymore in contacting the leading transporter (RVP). 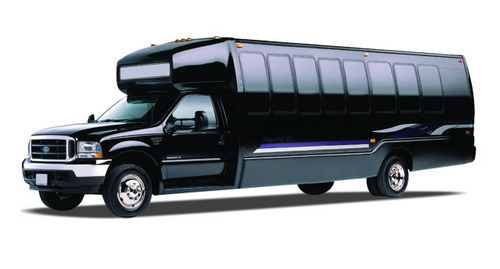 Do you know that within less than two hours of reservation, RVP can give you the charter bus of your preference? You will not find any other company being able to do that! We are eager to extend a hearty welcome to you!